Let your inner child run rampant in a museum filled with more than 1 million toys. 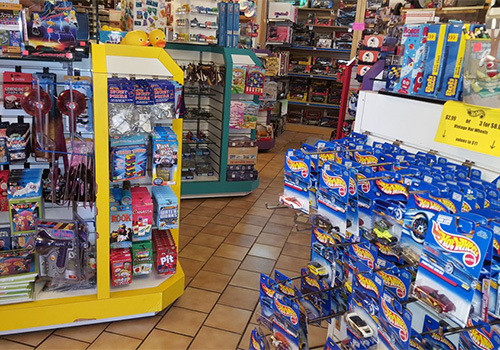 All your favorite toys from your childhood and years past are right here. 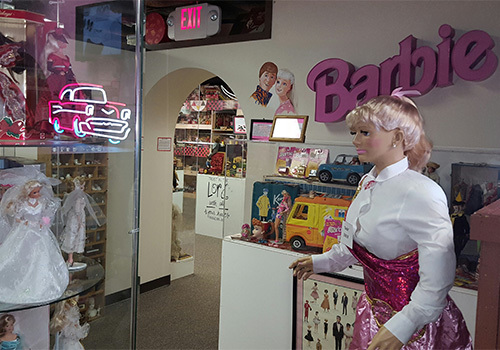 From vintage toys from the 1800s to new collectibles of today, guests will discover the toys of many generations while reminiscing about their childhood. Barbie, Raggedy Ann, Thomas the Tank Engine, and more memorable characters are all here! 1. 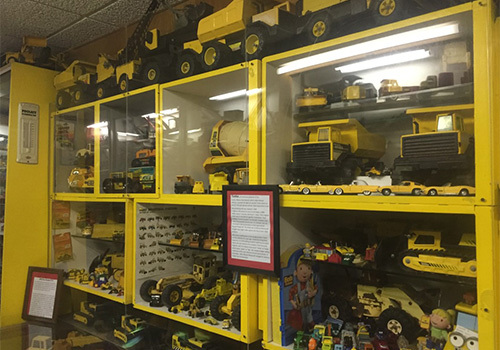 The World’s Largest Toy Museum: Every toy you can imagine, antique toys, sports toys, dolls, cars, superhero toys, firetrucks, etc. 5. The Harold B. Wright Museum, the writer of the best-selling book, “The Shepherd of the Hills”. NOTE: The museum actually contains the original manuscript of the book as well as Mr. Wrights personal collection of furniture and paintings. What will guests see in these museums? 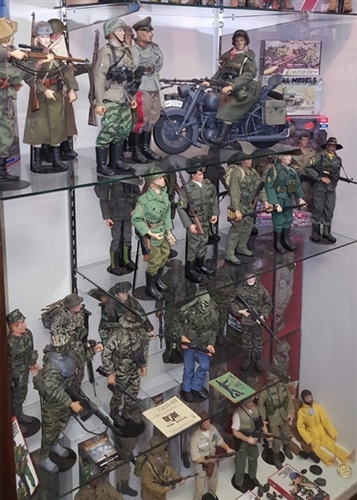 Military toys, western toys, Roy Rogers and Dale Evans displays. The complex also contains many military, presidential, and military model toys that all military personnel will enjoy seeing. The museum is veteran owned. 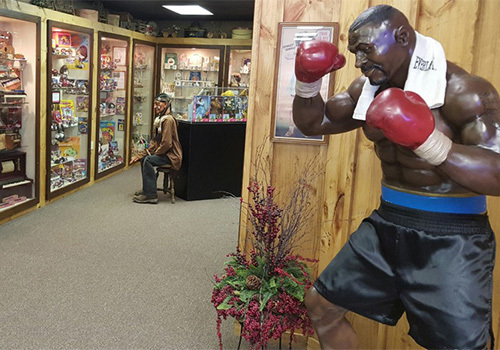 Visitors are greeted w/ huge collections of toys from the past three generations, special displays, life-size figures, classic toy commercials, and many photo opportunities. The museum complex is open Monday thru Saturday, January 1st thru March 15th from 9am-6pm and March 16th thru December 31st from 9am-8pm. Tours are self-guided and can range from 30 min to several hours. Guests can leave and return during the same day. 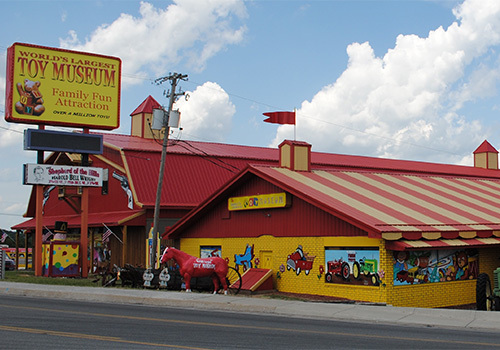 The World’s Largest Toy Museum Complex has won the Trip Advisor Award of Excellence the past two years. Our address is 3609 W 76 Country Blvd, Branson, MO 65616. 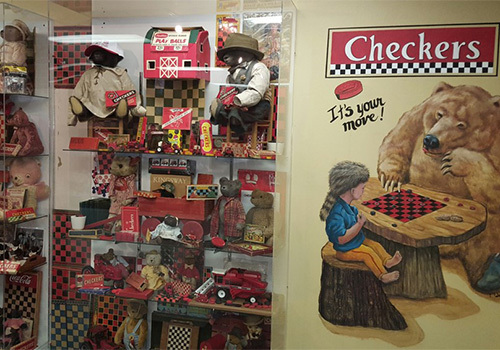 How many toy exhibits are in the museum? 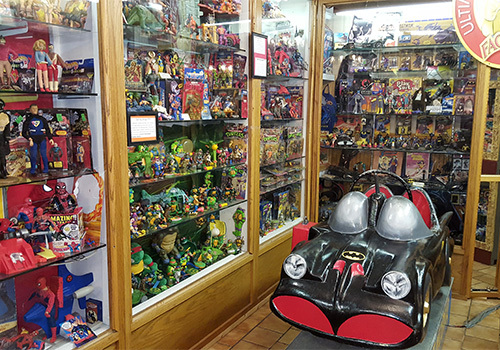 The museum boasts more than one million toys on display. 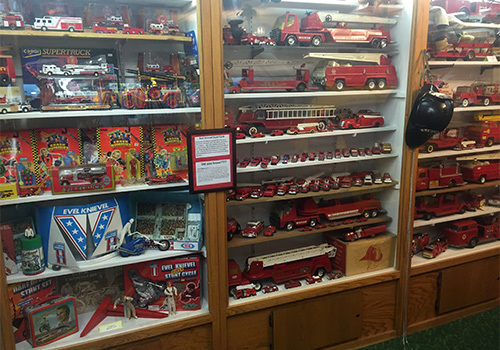 Exhibits range from Roy Rogers to tin toys, and beyond.